In our recent blog, we discussed how brands, through their advertising campaigns, are looking to eliminate harmful and diminishing portrayals of people across advertising, and are instead, addressing diversity and inclusion across their campaigns. Mintel Trend ‘Serving the Underserved’ notes how consumers who have been underrepresented in the past are getting a greater voice. It is refreshing to see companies in India trying to create an inclusive society for people who are differently abled. 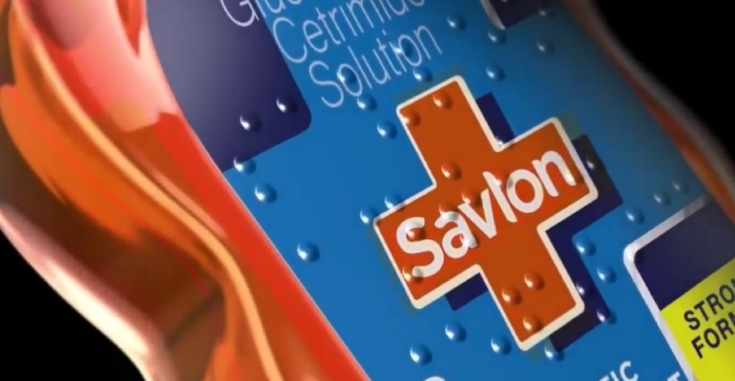 Recently, ITC’s antiseptic solution brand Savlon launched Braille-enabled bottles for the visually impaired. These bottles are said to be the first-of-its-kind in India’s FMCG industry. The concept is based on the fact that blind individuals go through accidents similar to everybody else, like nicking themselves while shaving or getting cut by a knife. However, they may struggle with something such as identifying the bottle. According to a 2018 study by Lancet Global Health, India has approximately 8.8 million blind individuals. This indicates a huge population of consumers who may find it a challenge to deal with daily essentials. To make travel accessible for all, Cox & Kings helped install Braille-embossed railings at Borivali station in Mumbai, India. Furthermore, there has been advanced steps taken to help improve the lives of the visually impaired globally. For instance, in the UK, Maptic Navigation has designed a wearable navigation system to guide visually impaired people, giving them greater independence. Meanwhile, the global fashion industry is becoming more inclusive. Marks & Spencer has launched its first collection designed for disabled kids in the UK, while Nike created an ad campaign to honour the achievements of Caster Semenya, a runner who suffers from hyperandrogenism. 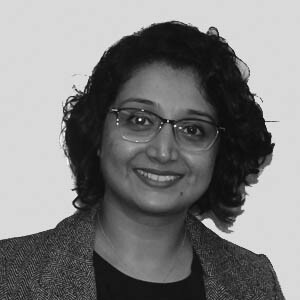 Brands, globally, are also developing marketing and communications messages that feature or cater to a range of disabilities or minorities. Therefore, introducing Braille-enabled packaging in India is a small step in the right direction. To make the campaign truly impactful, ITC can apply this strategy to its entire brand packaging and ensure engagement through offline activation; perhaps even urging the industry as the whole to adopt this as standard practice.